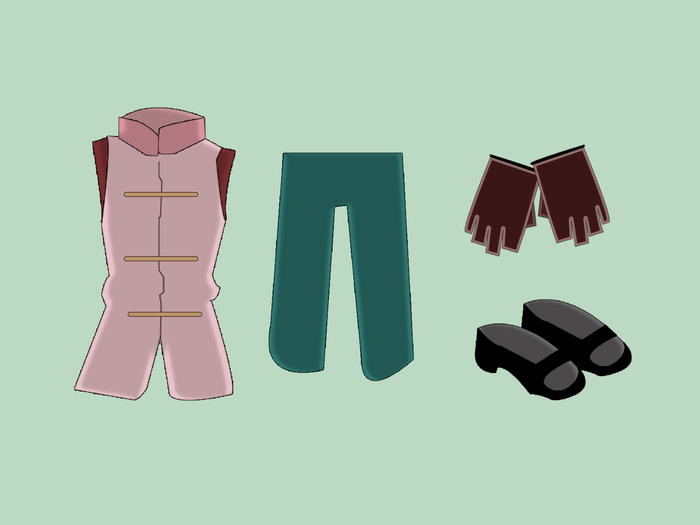 Ever thought of dressing up as the Weapons Mistress Tenten? Here are some suggestions to help you capture her look. 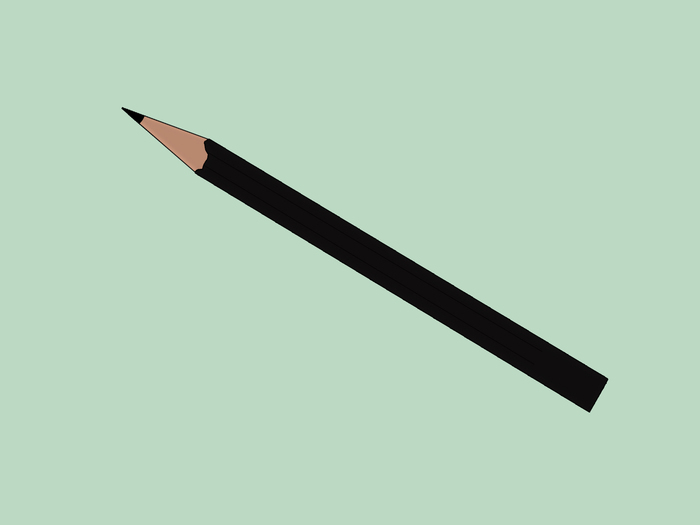 Use eyeliner to help widen smaller eyes and to bring out their color. For the rest of your face, keep it plain, as TenTen is not made up heavily with makeup but looks natural. Make small buns almost on top of your head, on each side. If you are going beyond that then grow small bangs and part them on each side of your face. Dress in Chinese influenced clothing. TenTen is portrayed as always neatly dressed in close-fitting Chinese-style clothing. Look for tops without sleeves and with neat collars. Add a small Chinese style jacket with collar, tied together with frogs (tie-ups). Add neat, tailored but flowing pants. 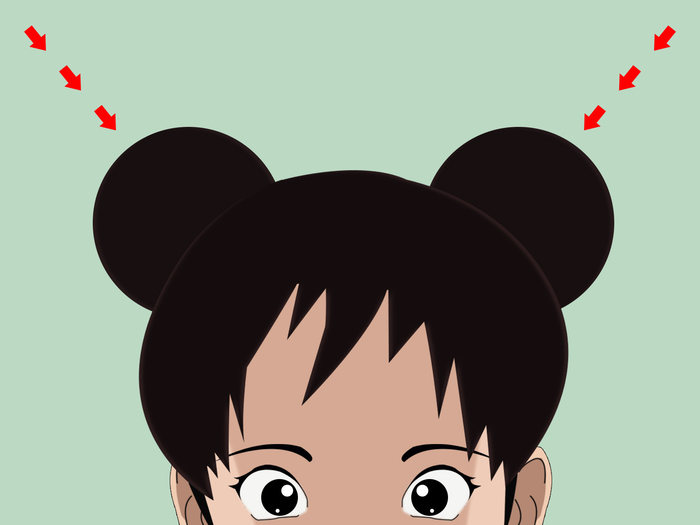 In this image, Tenten is wearing fingerless gloves that are darker than her top; you might like to imitate this look for authenticity. Sandals with polished toenails complete the look. 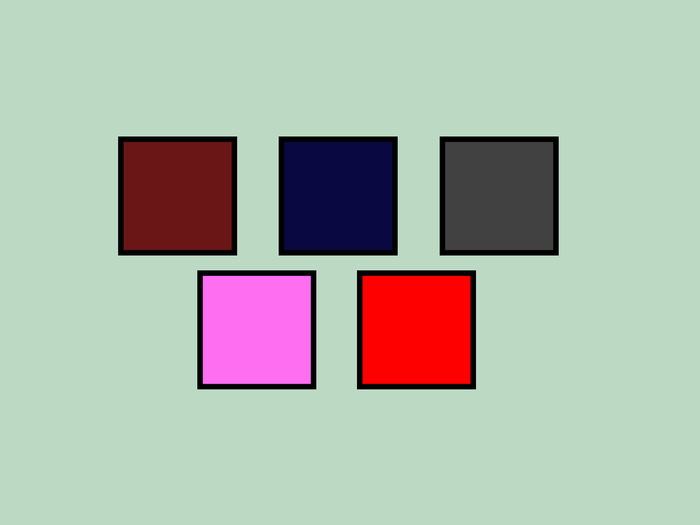 Tenten is shown in a number of earthy colors (for example, maroon, dark blue, gray, red) but she also wears pink. The character Tenten has a supportive, kind and caring nature.